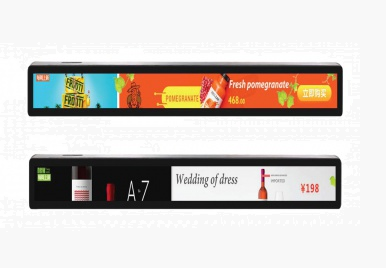 LUXX Light Technology announces new eShelf a LCD shelf display series of instore displays allowing retailers to display full-screen advertisements, information, and media or unique content per screen. 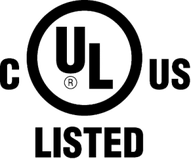 LUXX Light Technology Now UL Listed! 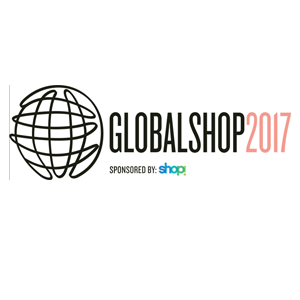 LUXX Light Technology, a US based manufacturer of LED Lighting products, announces new UL Listing of LED Lighting products. 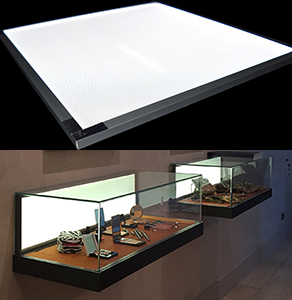 LUXX light technology will feature their innovative lighting products for retail, and display applications.